It’s Freedom Day in South Africa today. In honour of the day here’s a story from our backlog of posts from 2010. 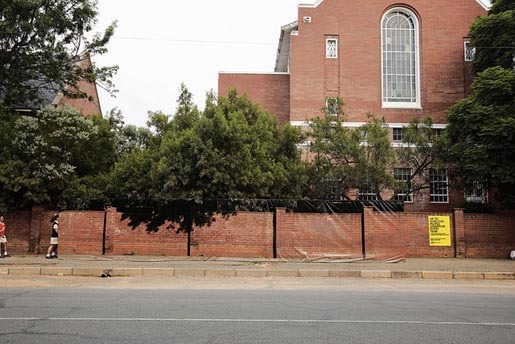 The Southern African Counter-Trafficking Assistance Programme (SACTAP) ran a campaign designed to drop sales in the lead up to the FIFA World Cup in South Africa in 2010. 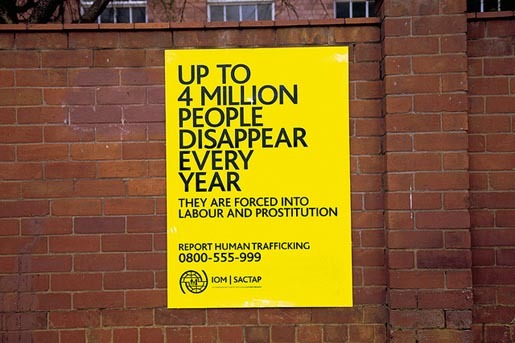 The organisation was aware that criminal organisations were likely to use the World Cup to increase human trafficking, the buying and selling of human beings to meet demands for forced labour and prostitution. The danger was made even greater with the possible legalization of prostitution and the extension of school holidays during the tournament. 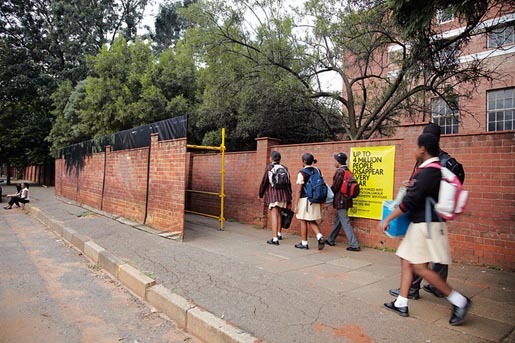 SACTAP worked with TBWA\HUNT\LASCARIS to build a series of tunnels with false walls stationed in high pedestrian areas, visually illustrating the effect of real people (such as schoolgirls) suddenly disappearing as they walk along the walkway and through the tunnel. By forcing people to imagine the unimaginable, the potential victims actually became the message. 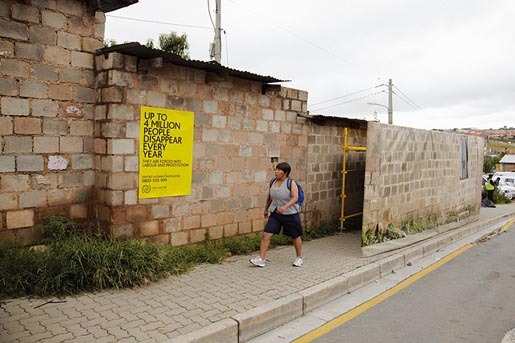 The campaign won Gold at the Loeries in South Africa, and a Gold Lion at Cannes International Advertising Festival in 2010. See more images on TBWA’s Flickr Photo Channel. 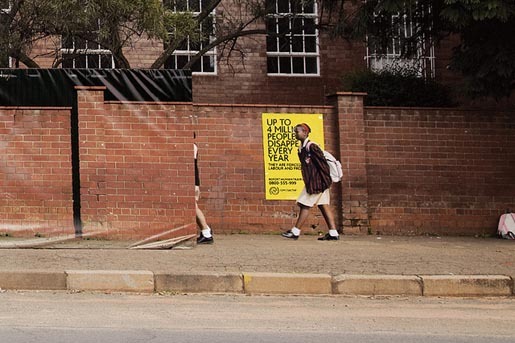 The Campaign Designed to Drop Sales was developed at TBWA\HUNT\LASCARIS, Johannesburg, by art director Miguel Nunes, copywriter Charles Pantland, creative director Vanessa Gibson, executive creative director Damon Stapleton, photographer Des Ellis and director Rob Wilson.